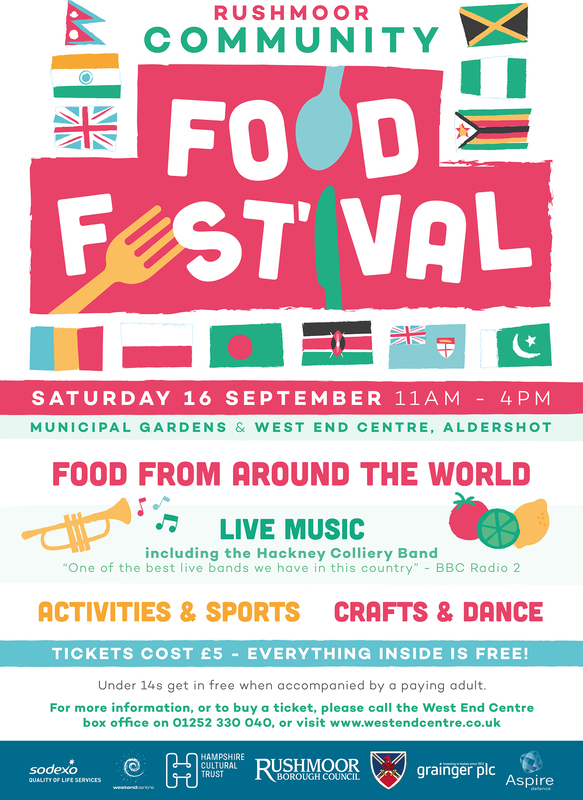 On Saturday 16 September the Rushmoor Food Festival will make its debut in Aldershot. The event aims to bring local people together and celebrate the best in food, music and entertainment. The festival takes place between 11am and 4pm at the Municipal Gardens and the West End Centre. The event has been organised by local community groups and offers a packed programme for all the family. Some of the Army’s top chefs will be working with members of the community to cook food representing their communities. Expect to see plenty of new dishes to try as well as some old favourites. Live music will form a key part of the day, with different styles of music from around the world. The headline set will be from the Hackney Colliery Band. This Times described this revolutionary band as ‘reinventing the brass band format for the 21st century’. They played the 45 minute closing set at the 2012 London Olympics. They have also been featured on BBC Two, BBC Radio 2 and Jazz FM (UK). A wide variety of events will be available to keep the little ones entertained. These include face painting and crafts as well as Bollywood dance workshops, henna art and storytelling. Visitors will also be able to have a go at sports like touch rugby, football and cricket. These sports and their clubs play an active role in our local community. Among the diverse groups involved will be the Greater Rushmoor Nepali Community, the Ahmadiyya Muslim Association, Aldershot Baptist Church, the Buddhist Community Centre, the Shiva Cultural Centre, Holy Trinity Church and members of the West Indian, Romanian and Fijian communities. 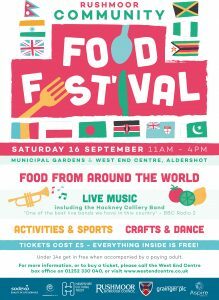 You do have to buy a ticket to attend the Rushmoor Food Festival BUT that ticket is just £5. Children under 14 go free with a paying adult. The ticket price does include everything once you are inside – from the food to the face painting and more. Tickets can be bought from the West End Centre box office on 01252 330040 or online from the West End Centre website. Tickets are selling fast with just 800 available. 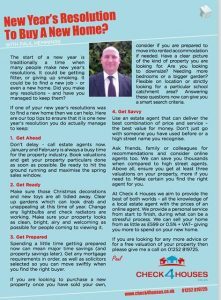 At Check 4 Houses as local property experts that know the towns and cities of Aldershot, Farnborough, Fleet, Basingstoke, Camberley, Yateley and Farnham inside out. Independent reviews rate us as one of the top estate agents in our area. If you are thinking about moving, our internet based approach means we can sell your home from just £599 or 0.5% +VAT – saving you thousands in agency fees. 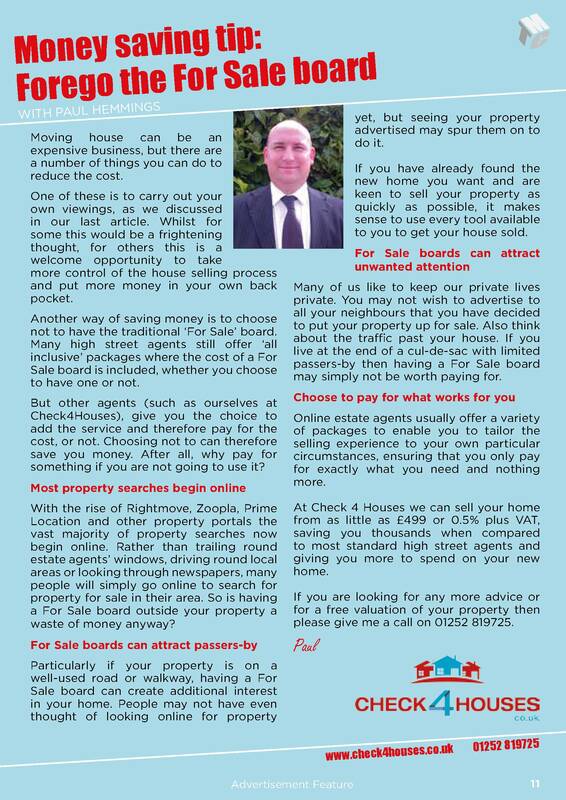 Please give us a call for a no obligation valuation of your home on 01252 819725 or email info@check4houses.co.uk. 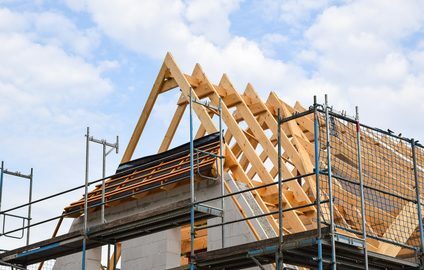 Rushmoor Borough Council, which covers the key towns of Farnborough and Aldershot, have been working on a new development plan called the Rushmoor Local Plan. This document provides the overall development strategy for the area. It guides the location, scale and type of future development for 2014 to 2032. 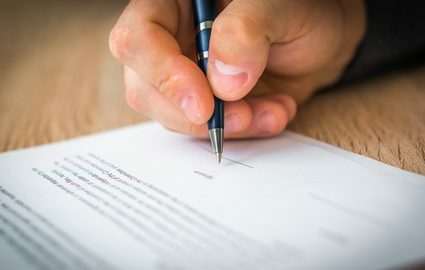 Other local councils such as Hart District Council have been going through similar processes, in order to meet government requirements for new housing. The Rushmoor Local Plan has now entered its final stage and local residents are invited to give their views through an online consultation. The consultation is open until Friday 21st July, so you still have a few days to make your comments count. You can view a copy of the draft plan, along with its supporting documents on the Council website. You can also view the documents at the council offices, Farnborough Library and Aldershot Library during office hours. The plan covers many key aspects of living in Rushmoor including sustainability objectives, the employment environment and more. A major part of the plan is the ‘spatial strategy’. This identifies the potential capacity in the Borough for around 8,700 new dwellings between 2014 and 2032. Of these, approximately 3,850 new homes will be created at Wellesley, Aldershot. At least 4,000 new homes will be built from the rest of the region. Around 1,700 will be situated within Aldershot (outside Wellesley) and 2,300 from within Farnborough. To submit your comments on the proposal you can use this online link. You can also download and complete a representation form from the website and email or post it to the Council. 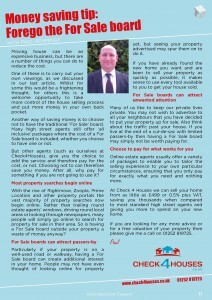 At Check 4 Houses we pride ourselves on being local property experts. 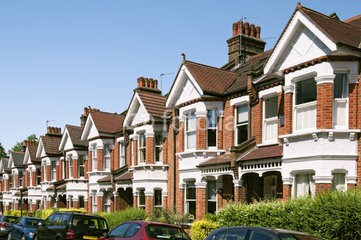 We know the towns of Fleet, Farnborough, Aldershot, Basingstoke, Camberley, Yateley and Farnham inside out, yet we also recognise that 90% of property searches in the UK take place online. Our internet based approach enables you to save thousands in agency fees – giving you more to spend on your new home. Please give us a call on 01252 819725 or contact us for a free, no obligation valuation of your property. We can sell your house, flat, bungalow or apartment from just £599 or 0.5% + VAT. This year 5th November actually falls on a Saturday and there are a wide range of fireworks displays planned across our area. The events begin in Aldershot with the Rushmoor Fireworks Spectacular on Saturday 29th October. This event has been held at Manor Park for more than 20 years and has grown to be one of the largest public fireworks events in the region, attracting between 7,000 and 10,000 people each year. Thanks to sponsors, admission to the event this year is free. Gates open at 5pm to a large funfair, with food and refreshments available. The 20-minute firework spectacular takes place at 7.30pm. On Saturday 5th November the Fleet Firework Fiesta takes place in Calthorpe Park and promises to be a great evening for all the family. 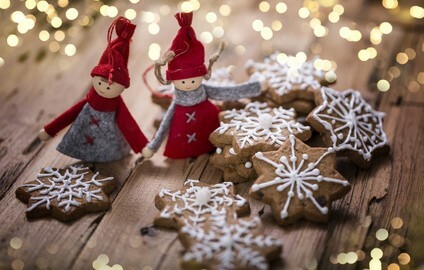 There will be a grand firework display, entertainers, food stalls, gluwein and a sumptuous BBQ. Gates open at 5pm with the show set to start around 6:30pm. This year tickets can be purchased online, enabling you to dodge the queues and use the fast-track gate in Reading Road North. Family tickets for 2 adults and 2 children are £15, with individual adult tickets at £6 and children at £3. Under 5s go free. The Yateley Fireworks Fiesta takes place on Westfields Junior School Playing Fields. It features a Guy Competition as well as a Bonfire. The bonfire will be lit at 6.45pm and fireworks start at 7pm. Tickets for adults are £4 in advance or £5 on the gate, with under 16s £1.50 in advance and under 4s free. 5th November also sees the Farnham Fireworks which begin with a Torch lit Procession from Farnham central car park. The procession begins at 6.15pm and leads to Farnham Park where the bonfire and fireworks take place. Tickets can be purchased online a week before the event, as well as on the day around Farnham. Family tickets are £16, with individual adults at £6 and 5-15 year olds at £4. Sunday 6th November sees Farnborough’s turn with Farnborough Football Club’s Fireworks at the Rushmoor Community Stadium at 7pm. There is a funfair available from 3.30pm to keep the kids entertained. Tickets are £4 for adults and £2 for under 16s, under 4s free, and can be purchased online. The Mytchett Fireworks Bonanza also takes place on Sunday 6th November. 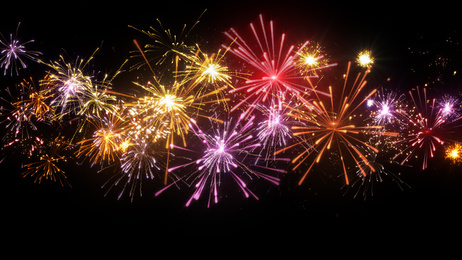 Held at the Community Centre, gates open at 5pm for the funfair and entertainment, with fireworks at 7.30pm. Tickets are £4 for adults, £2 for under 16s and under 5s are free. We are keeping our fingers crossed for good weather this year so that we can all get out to enjoy some fireworks. We do recommend you double check the details of any event you are planning to attend, in case of any last minute changes. If you are looking to move within or even relocate to Hampshire or Surrey and their surrounding areas then we can help you find your ideal property. Why not check out our properties for sale, as well as comments from happy customers who have sold their property through us. We can sell your home from just £499 or 0.5% + VAT. 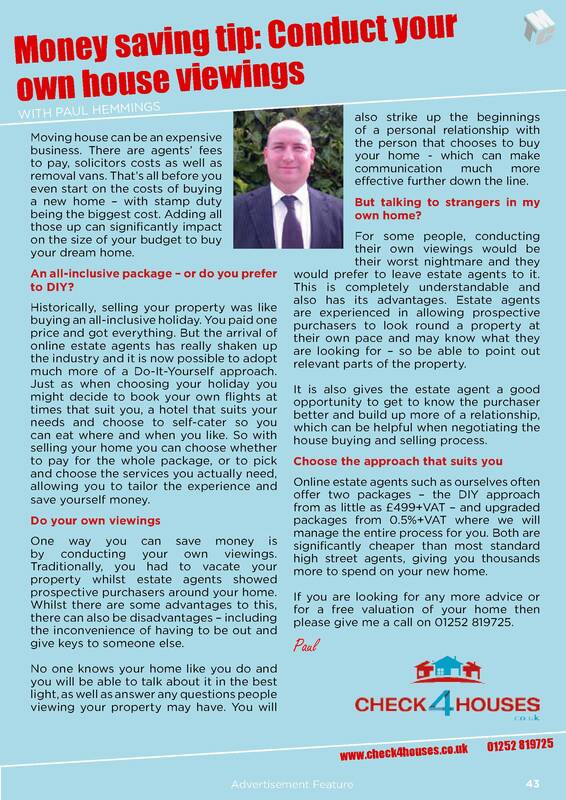 Please give us a call on 01252 819725 or contact us for a free, valuation of your home. 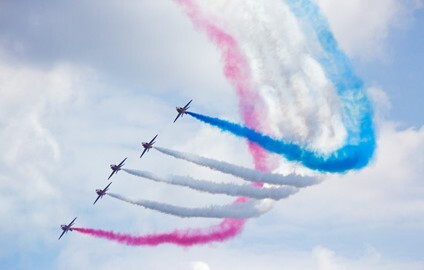 The Public International Farnborough Airshow takes place on 16 and 17th July and promises to be another great event – attracting visitors from far and wide. There is a huge amount to look forward to with activities ranging from Meet the Pilots, Simulators, Vintage displays, a live stage show as well as the world-famous Farnborough Airshow flying display. The family area will feature face painting and arts and crafts as well as thrilling fairground rides and a challenging climbing wall. The UK drone show is a brand new attraction for this year. Featuring the latest aerial and terrestrial drones, the dedicated area will allow visitors to experience the exciting world of FPV racing (First Person Viewing) and watch flying demonstrations that will teach, inform and entertain. A wide variety of aircraft are expected to be part of the flying display on both days of the show. From new strike fighters like the F-35 to passenger giants like the A380, even Apache helicopters, gyrocopters and the world famous Red Arrows, the skies will be packed with entertainment as well as the ground. To find out more about the show visit their website. Each day the show is open from 0930 to 1730 with flying displays from 1230 through to 1730. Free shuttle buses are available from Farnborough Main, Aldershot and North Camp train stations to the show site. Parking is free and also serviced with free shuttle buses into the show. Farnborough is home to thousands of residents across its town centre and the surrounding areas of North Camp, Cove, Southwood, Hawley and the prestigious Farnborough Park. If you are looking to move within or even relocate to Farnborough and its’ surrounding areas then we can help you find your ideal property. Why not check out our properties currently for sale, as well as some comments from happy customers who have sold their property through Check 4 Houses. We can sell your home from just £499 or 0.5% + VAT. Please give us a call on 01252 819725 or contact us and we can give you a free, no obligation valuation of your home. Moving house can be an expensive business. There are estate agents’ fees to pay, solicitors costs as well as removal vans. That’s all before you even start on the costs of buying a new home – with stamp duty being the biggest cost. Adding all those up can significantly impact on the size of your budget to buy your dream home. But there are ways you can save money during the house selling process and foregoing the For Sale board is one of them. Here you can read our article where we evaluate the possible savings and benefits of this approach. 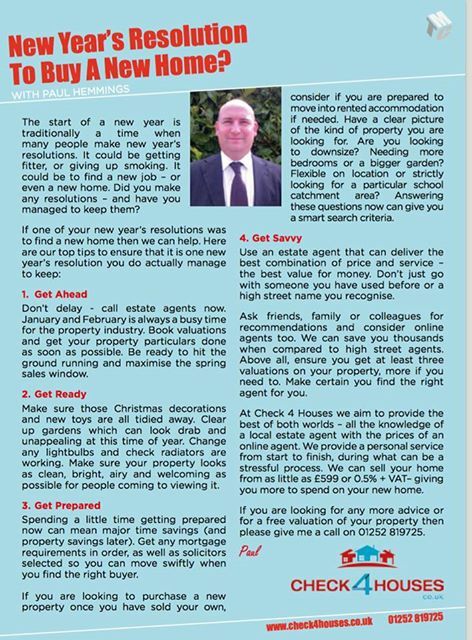 The article was published in the latest issues of Farnborough and Fleet Connection magazines. Please click on the image to read the full article. Moving house can be an expensive business. There are agents’ fees to pay, solicitors costs as well as removal vans. That’s all before you even start on the costs of buying a new home – with stamp duty being the biggest cost. Adding all those up can significantly impact on the size of your budget to buy your dream home. But there are ways you can save money during the house selling process and conducting your own house viewings is one of them. Here you can read our article where we evaluate the possible savings of this approach. 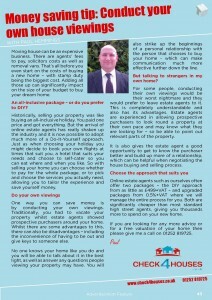 The article was published in the latest issues of Farnborough and Fleet Connection magazines.